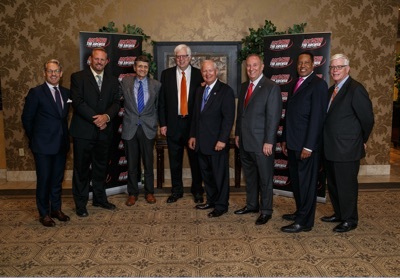 From left to right: Eric Metaxes, Bob Frantz, Michael Medved, Dennis Prager, Nicholas Phillips, Mike Gallagher, Larry Elder, and Hugh Hewitt. 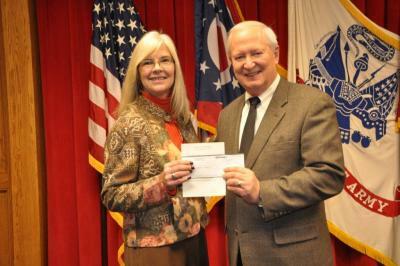 WHK Radio Host, Nick Phillips, presents a donation from The Islander Grille to Paula Cope, Chief Administrative Officer for the USO of Northern Ohio. On Sunday, September 21st at 8:00 p.m., tune in and listen to Dave Greenspan, Cuyahoga County Councilman. He will tell us what's currently happening in Cuyahoga County Government. Also tune in and listen to Sandy "Sandy Taxman" Botkin. 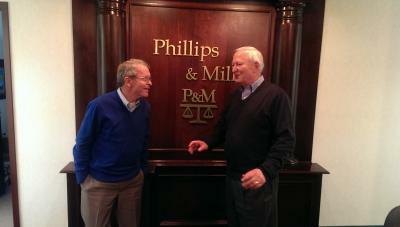 You will learn the ins and outs of Social Security and how to maximize your Social Security benefits. Look for our weekly schedule. © 2008-2012 The Advocate. All rights reserved.